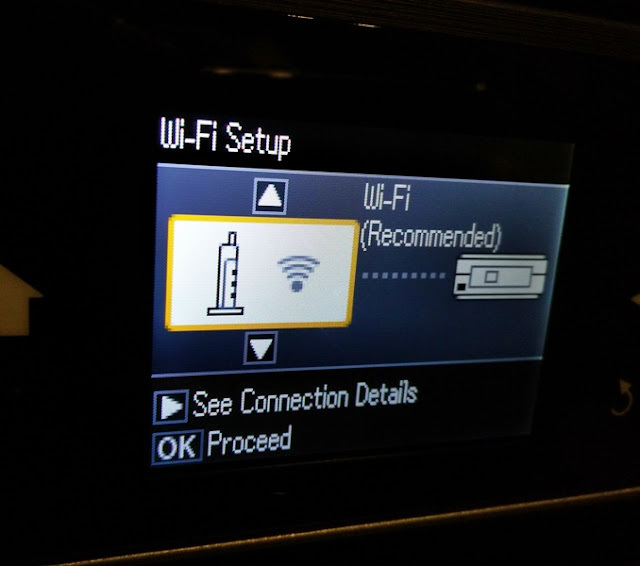 When choosing a printer, it boils down to how often you are going to use it and for what purpose! 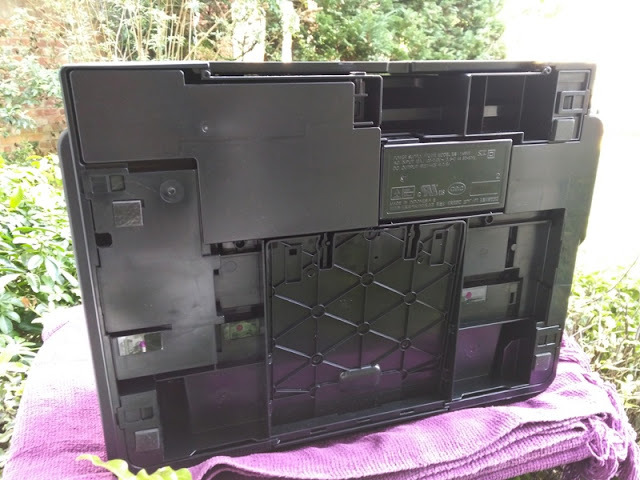 While more expensive, weightier and bulkier, the major advantage of laser printers is that they do not use ink, eliminating the worry of nozzles clogging up. 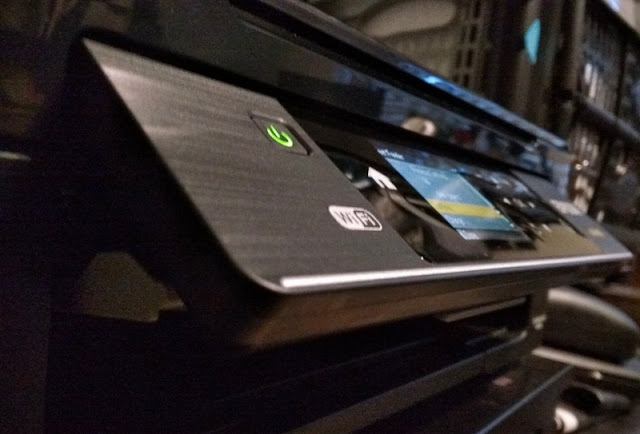 With that said, inkjet printers are very compact, they do not use much power compared to laser printers and they are extremely versatile. You can print to a variety of media such as address labels without ruining the sticker backs. 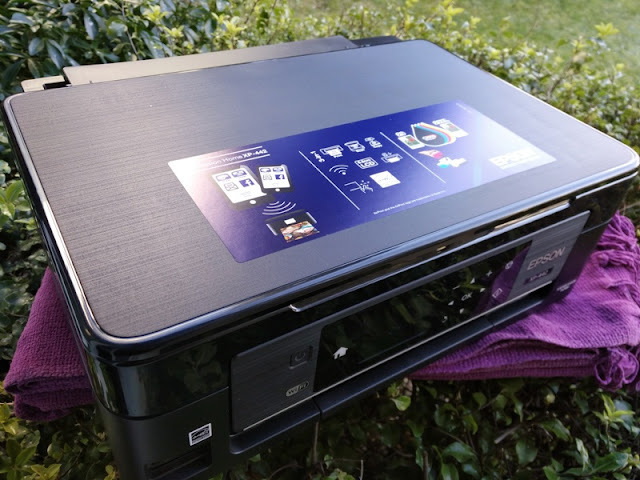 The Epson Expression Home XP-422 ticks all of the above plus, it has a small footprint and can print color very quickly from a cold start. 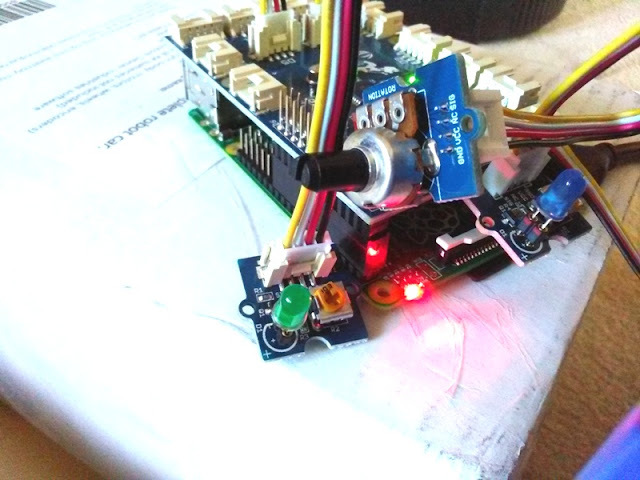 You basically plug it in, turn it on, send it a print job and receive the printout in next to no time! 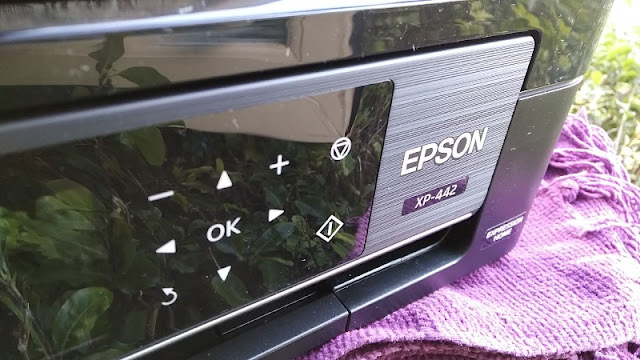 For home use, an inkjet printer like the Epson Expression Home XP-422 is a great all-rounder because of the superior image quality, very affordable ink cartridges and versatile paper selection. 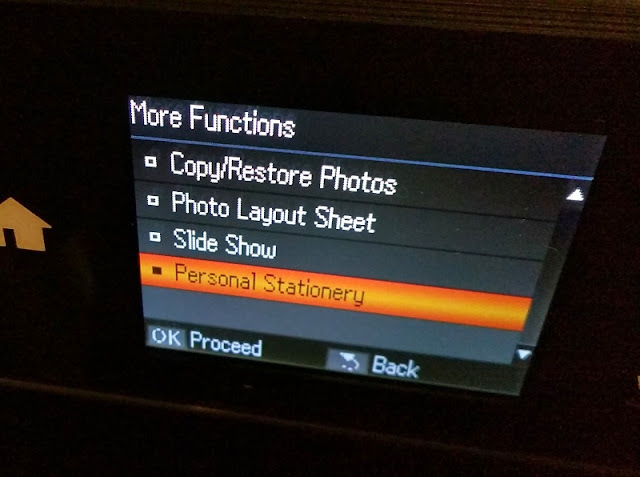 You can print on anything from glossy paper to address labels. 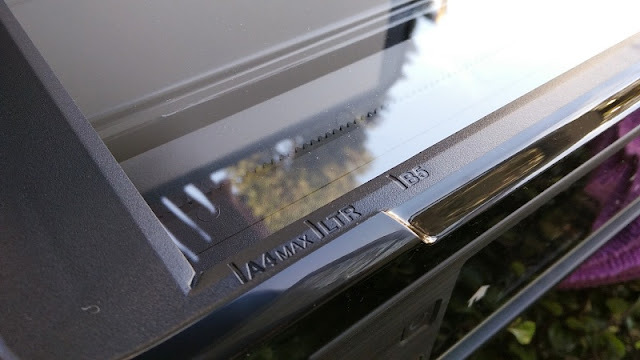 To print on CDs or DVDs, you should checkout the XP-15000 A3+ printer. 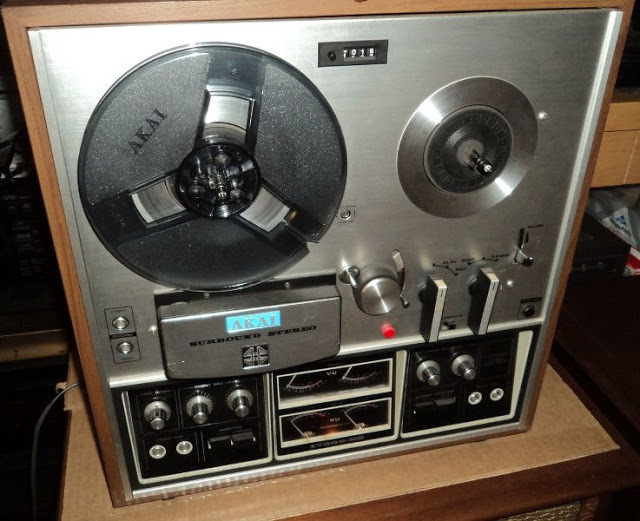 The Epson Expression Home XP-422, model C462T, integrates the power supply internally (model 1A654W) on the bottom of the unit, making the setup look neater. 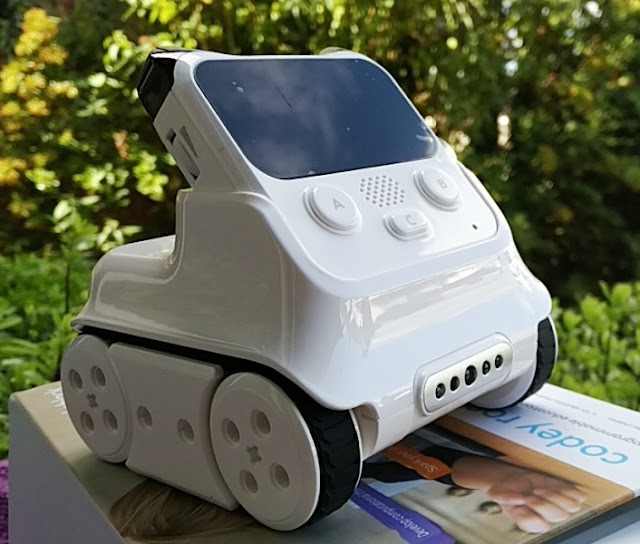 For being such a small all-in-one home inkjet printer, you also get scanner and copier capability, and the all important individual ink cartridges rather than the dreaded TriColor cartridges which hold all ink colors in the same cartridge! 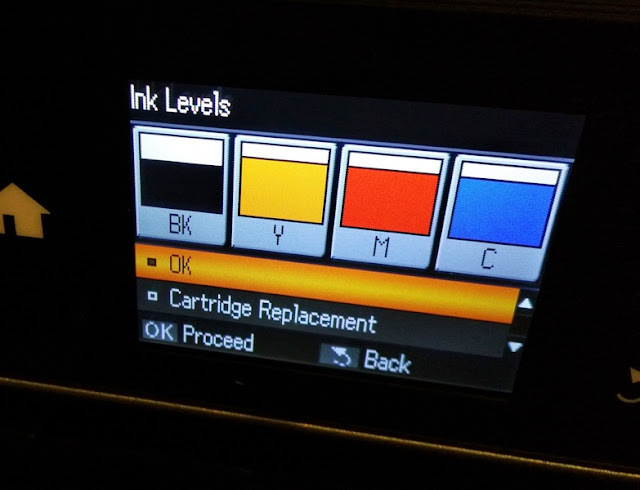 Having a printer with individual ink cartridges is great because it means you can replace individual ink colors whenever they run out without having to throw away the entire cartridge like you do with TriColor cartridges. 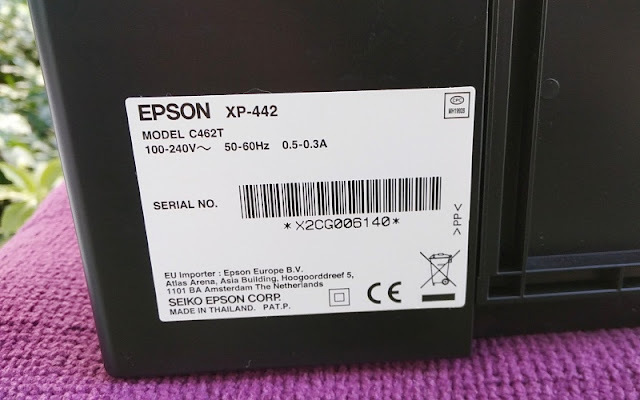 The Epson Expression Home XP-422 uses a total of four ink colors contained in individual cartridges (black, yellow, red (magenta) and blue (cyan)) that produce reliable, crisp and clear text printing and glossy quality photos. 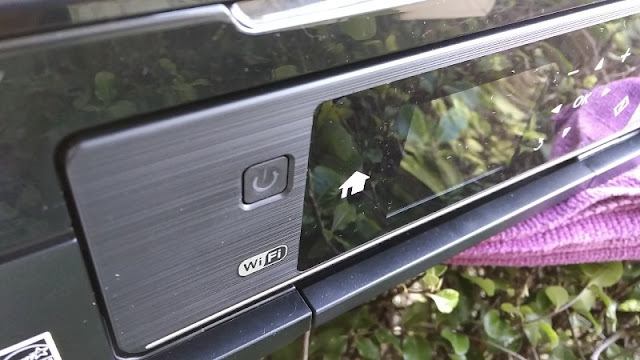 The Epson Expression Home XP-422 is easy to setup without installation thanks to automatic Wi-Fi that lets you print and scan wirelessly from your computer or laptop. 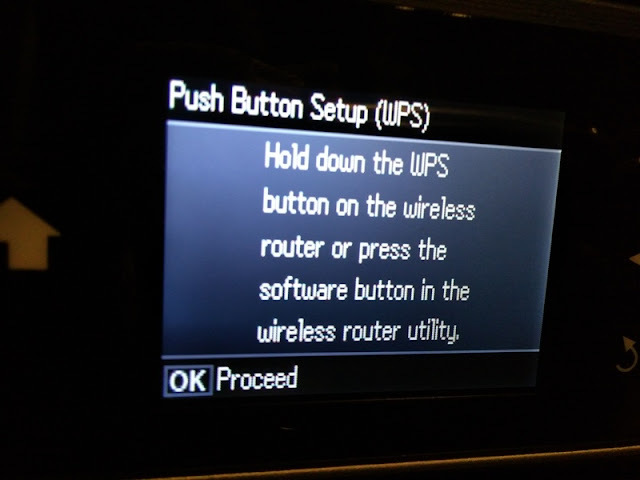 All you need is for your computer and laptop to be connected to your home router network wirelessly and then it's just a matter of searching for the XP-422 from your list of wireless devices available. 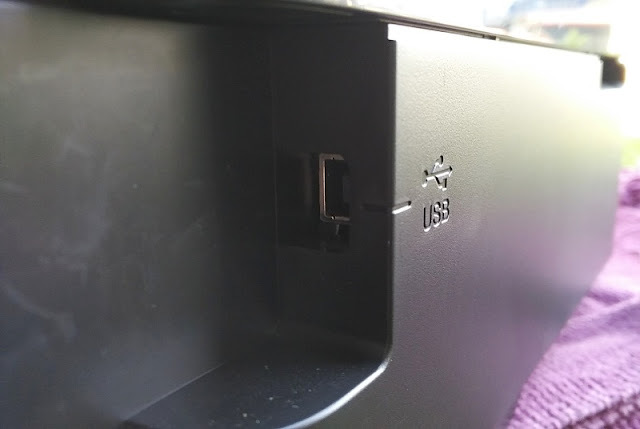 If your computer or laptop is connected to your router via Ethernet cable, you will need to use the included Epson installation disk. 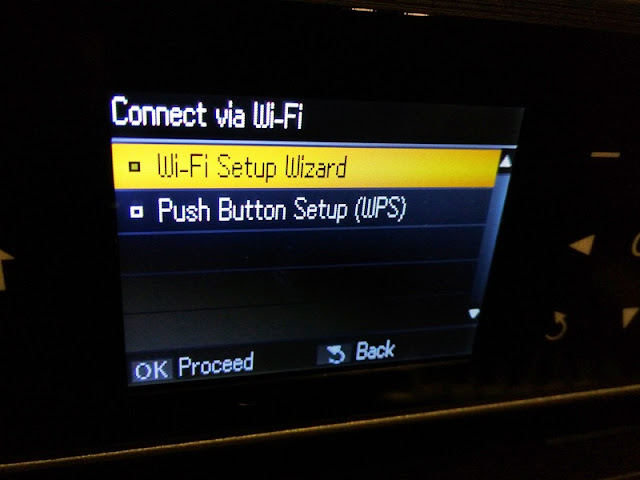 Even then, set up is straightforward thanks to easy to follow dialog prompts. 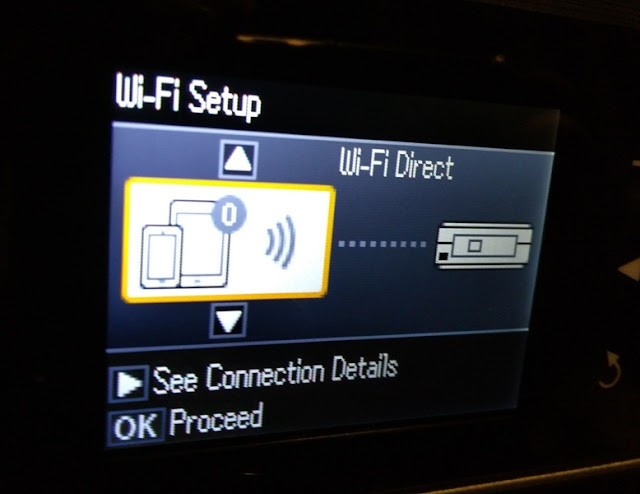 Aside from connecting the Epson XP-422 via your router, you can also connect directly to it via WiFi Direct which is a nifty option that allows you to connect to the printer without the need of a wireless access point (i.e. router). 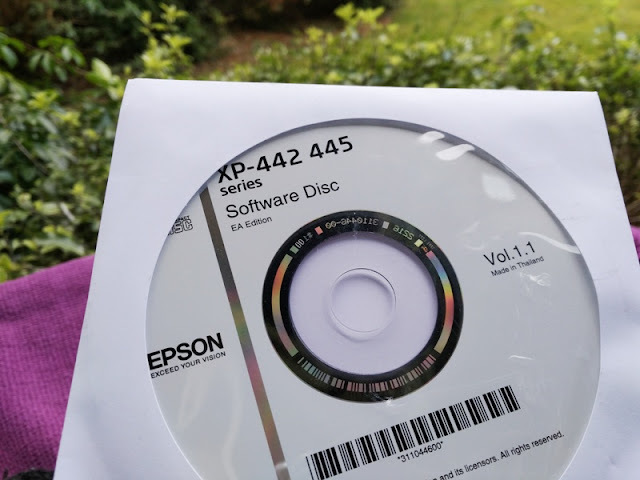 With the XP-422 printer, you can also print wirelessly from your smartphone or tablet via Epson Connect/iPrint applications. 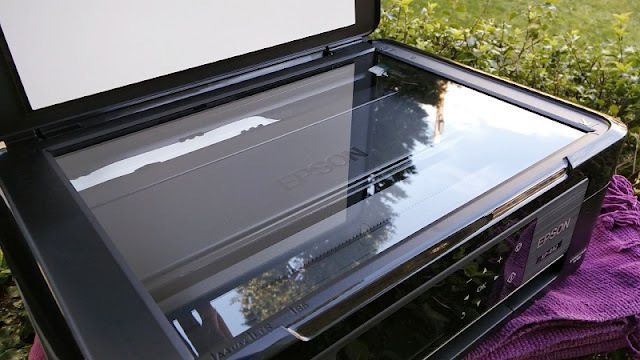 Epson has two other applications called Creative Print which lets you print photos directly from Facebook, and Email Print which lets you print from anywhere in the world by emailing photos and documents directly to the printer. The Epson Expression Home XP-422 printer also supports Apple AirPrint so you can print from your Mac, iPhone, iPad, or iPod touch. 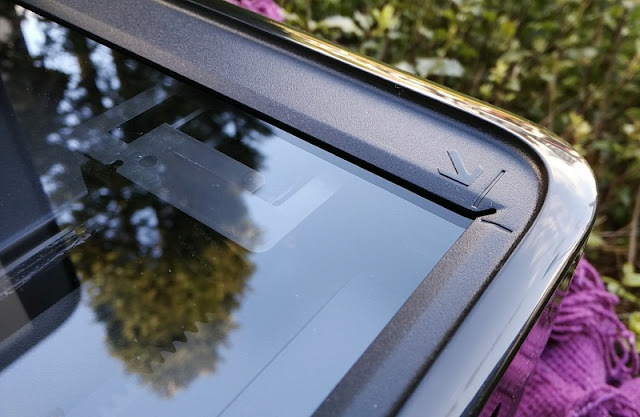 The XP-422 is also supports Google Cloud Print which means you can print from Google Chrome browser via the printer option in the Print Preview page of Google Chrome. 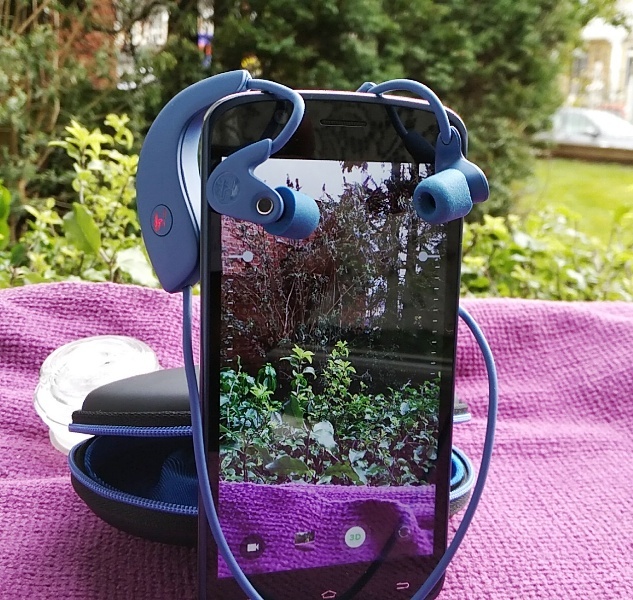 You can also print via USB memory stick and memory card thanks to the built-in 6.4cm LCD screen with touch panel. 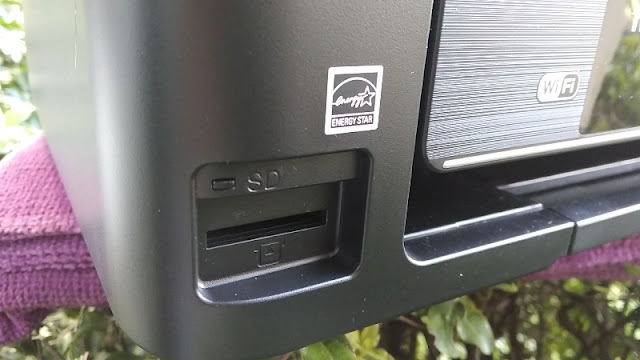 The memory card slot is designed to fit and SD card (SDXC, SDHC, SD) but you can use a MicroSDXC, MicroSDHC, MicroSD, MiniSDHC, MiniSD using an adapter. 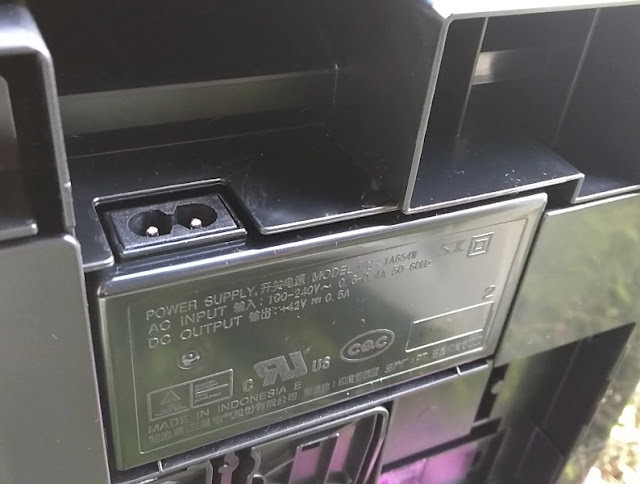 Regarding the printing technology of the XP-422 printer, it uses piezoelectric printing which is an electric print head that pushes ink through nozzles as opposed to heating ink like thermal printers do. The XP-422 printer uses a total of 239 nozzles, including 180 nozzles for black ink and 59 nozzles for yellow, red and blue inks. 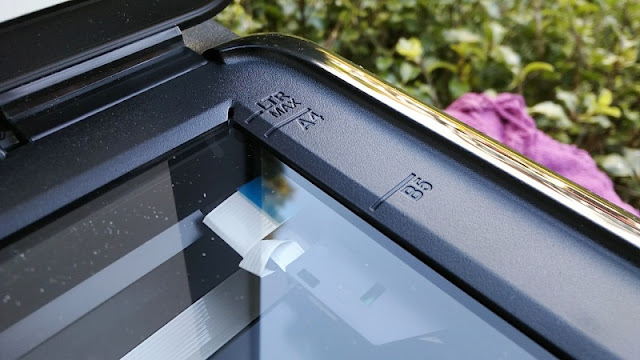 The ink droplet size is 3 pl (picoliters) so the XP-422 printer can print very sharp images which is perfect if you are looking for a printer that can produce high resolution images. The printing resolution is 5,760 x 1,440 DPI which means you will be able to print 13-inch x 19-inch gallery quality print with very good definition. 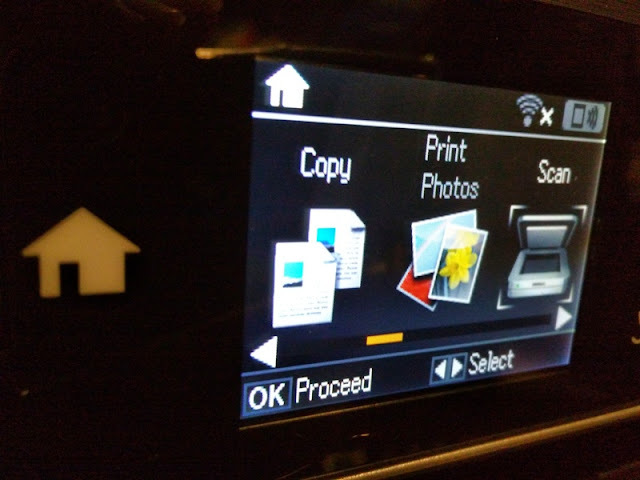 As far as printing speed, the Expression Home XP-422 printer prints very fast when using 75 gsm weight paper. It can print 33 single-color pages per minute and 15 color pages per minute, and can print 10 x 15 cm 255 gsm weight glossy photo paper every 40 seconds. 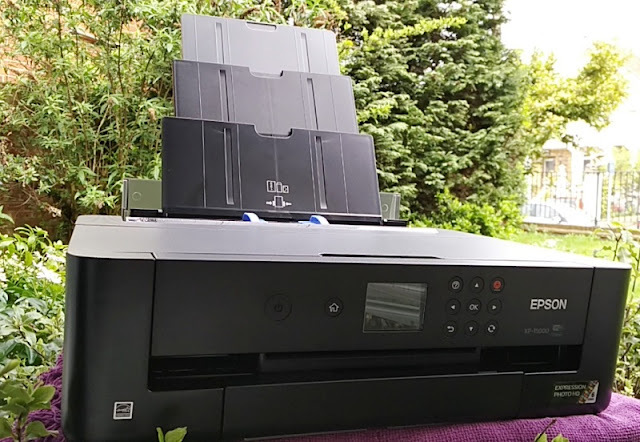 The Epson Expression Home XP-422 printer can scan single-sided A4 black ink paper with a printing resolution of 600 DPI at 7.2 milliseconds per line and 300 DPI at 2.4 milliseconds per line. 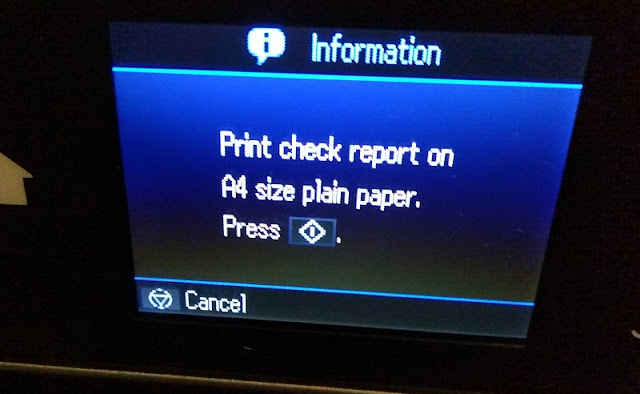 When scanning single-sided A4 color paper, the XP-422 printer can print to a resolution of 600 DPI at 14.3 milliseconds per line and 300 DPI at 9.5 milliseconds per line. If you plan to scan a lot of documents or photos, it's worth checking out the FastFoto FF-680W sheetfed scanner. 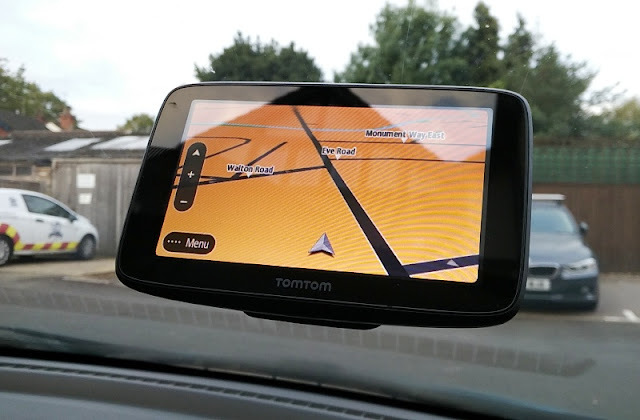 The scanning resolution is 1,200 DPI horizontally and 2,400 DPI vertically. 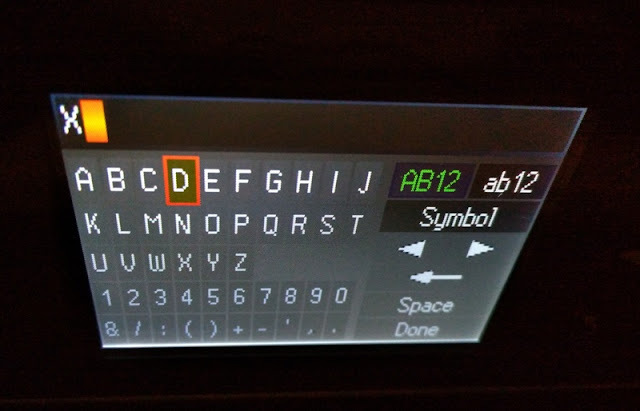 This means the XP-422 highests optical resolution is 1,200 DPI while the highest digital resolution is 2,400 DPI. 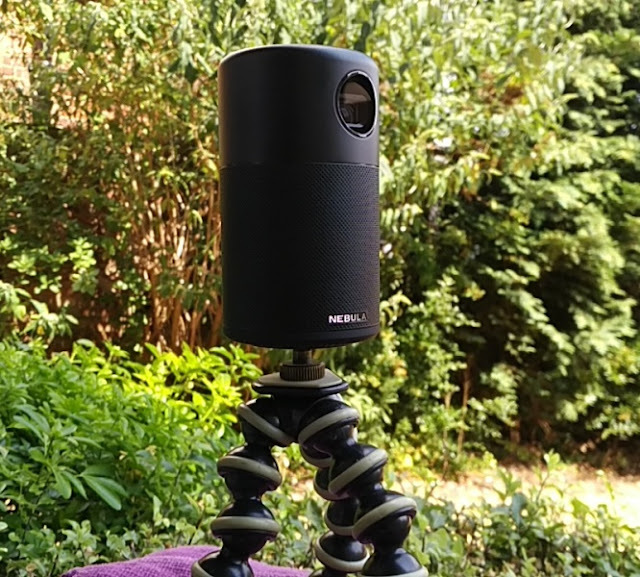 The high optical scanning resolution is possible thanks to the integration of a Contact Imaging Sensor (CIS) microchip and fiber optic lenses that transfer the original image onto the sensor rather than reduce the original image on the sensor like CCD (Charged Coupled Device) lasers scanners do. 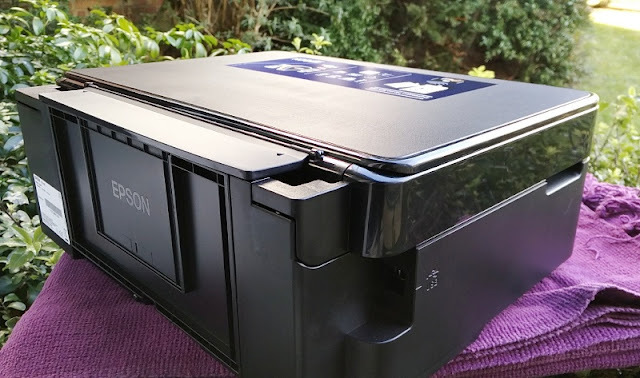 The Epson Expression Home XP-422 has one paper tray that can handle 100 sheets of paper and 20 glossy sheets of paper. You can print in various paper formats including 16:9, 100 x 148 mm, 20 x 25 cm, 13 x 20 cm, 13 x 18 cm, 10 x 15 cm, 9 x 13 cm, Letter Legal, No. 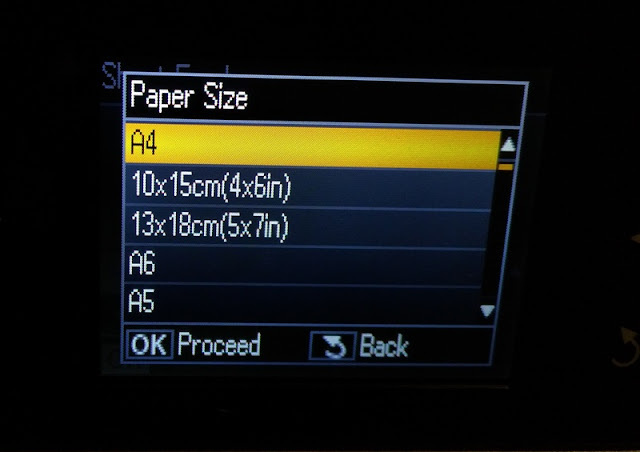 10 (Envelope), DL (Envelope), C6 (Envelope), B5, A6, A5, A4. 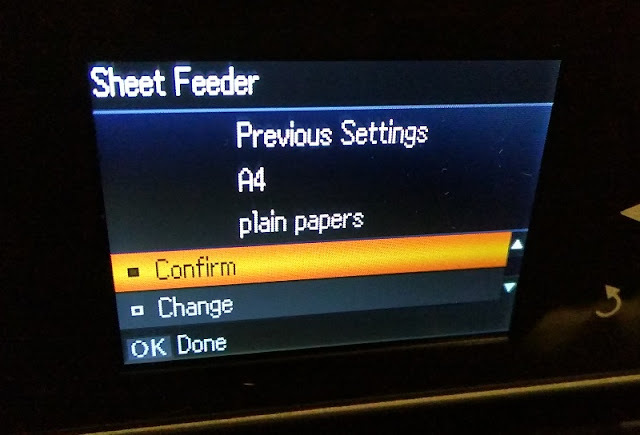 Printing on both sides of the paper (duplex printing) is done manually. 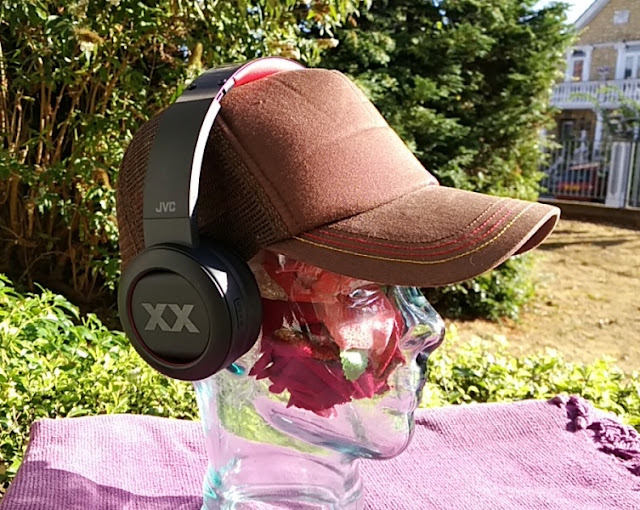 As far as energy and noise levels, the XP-422 is Energy Star rated and it uses 13 watts during standalone copying and 1.6 watts in sleep mode, making it very energy efficient. 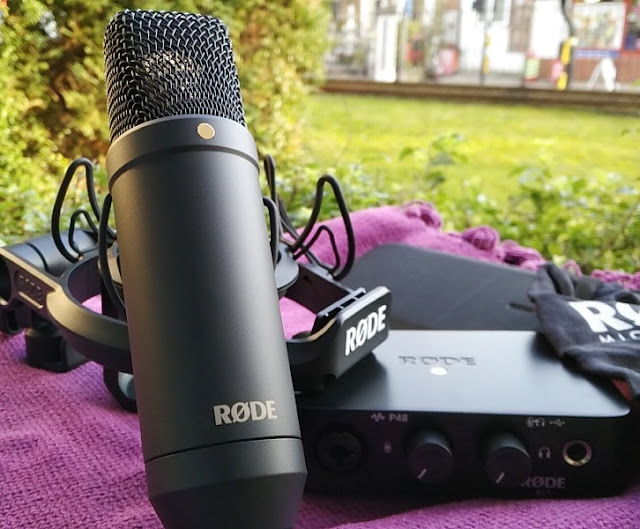 Noise levels are very negligible; around 50dB noise in normal mode when printing 255 gsm glossy paper but the noise is drastically reduced when turning on Photo RPM mode. The XP-422 all-in-one inkjet printer is compatible with Mac OS X 10.6.8 or later, Windows 7, Windows 8, Windows Vista, Windows XP, Windows XP x64, and it uses WEP 64 Bit, WEP 128 Bit, WPA PSK (TKIP), WPA PSK (AES) which is WLAN security encryption designed to prevent other users from connecting to your wireless network using your own WEP key. 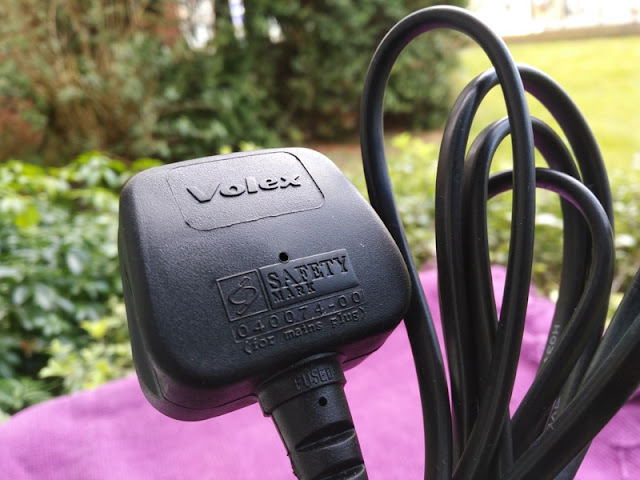 While nozzles clogging up an inkjet printer can happen if you use the inkjet printer really infrequently like once a year; it's very easy to keep nozzles from clogging up. 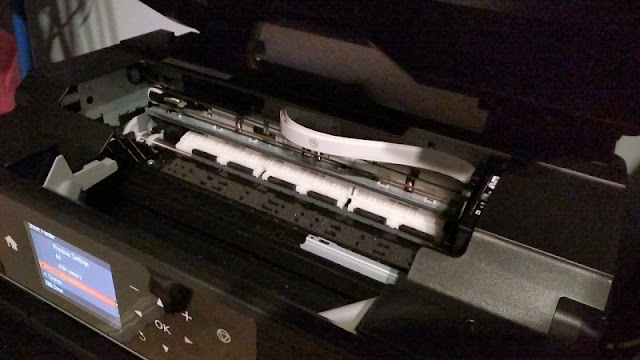 All you have to do is print the first quarter of a printer test page that will work all the nozzles and do this 3-4 times a month. 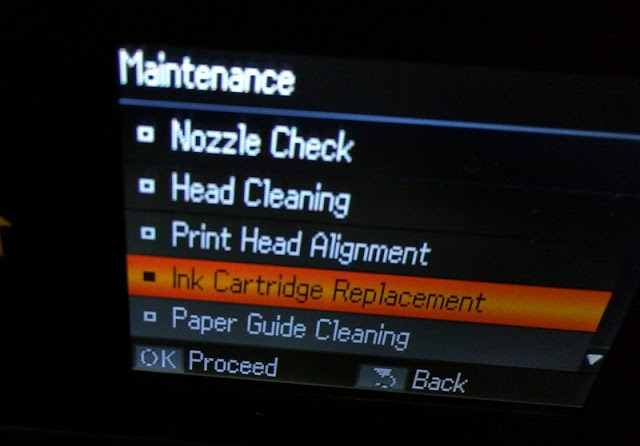 If they do become clogged, you can unclog an inkjet cartridge with a hot damp paper towel while pressing the cartridge to release the dried ink.